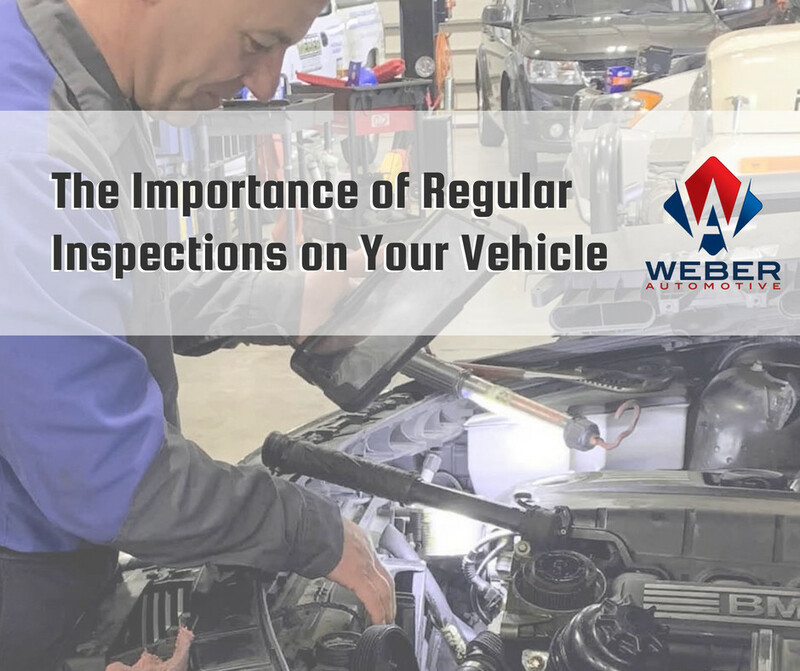 A full inspection is an important part of preventative maintenance for your vehicle, and you can’t get it done everywhere! If you take your car to one of those “quick lube” businesses, they will inspect your vehicle, but you're only going to get basic checks. Unlike many other shops, we have a policy that every time a vehicle comes in a shop for an oil change or whatever it may be that we do a full inspection including a digital inspection. We record what's wrong with any part. We check every light bulb, exterior, and interior, on the vehicle. We look under the hood as seen in the picture below. We check your belts, hoses, fluids, air filter, for oil leaks, and much more. The reasons we always do inspections is to serve our customers better. It's better to know about any malfunctions or leaks ahead of time rather than when it causes a major problem. This approach saves you money as repairs, when caught early, cost much less than a full-on replacement. Moreover, if you know about an issue while it is still minor, you can begin saving up to service that issue rather than pay out of pocket on a more expensive fix. What is really cool about our inspection process is that we have created our own inspection program with a customized checklist. We use our iPads to ensure we have checked every part and if we do find a problem, we can span a photo of it and show our customer. Unfortunately, in the auto repair industry, there is kind of a bad reputation of shops taking advantage of customers who do not know much about cars. So, by being able to actually show our customers what we are seeing, we help them feel more comfortable about the decisions they are making and it helps them trust us more! 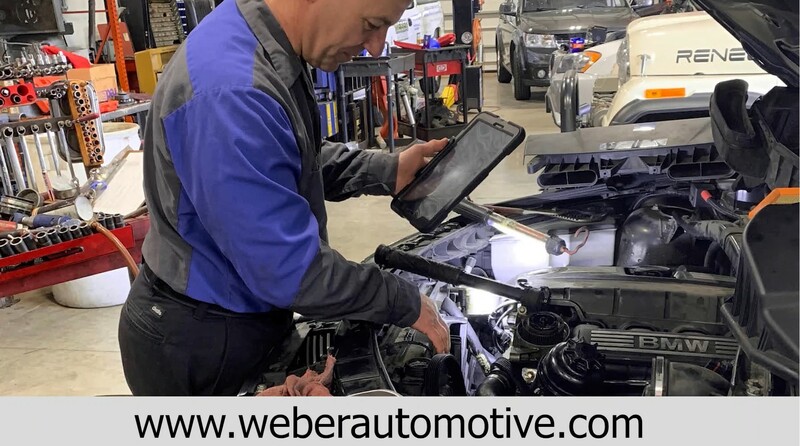 Next time you need to take your vehicle in to be serviced for any reason, make sure to bring it into our honest and experienced technicians at Weber Automotive. We will not only service your car for what you came in for but also run a full inspection to make sure everything is running as it should! Contact us today if you have any questions about our inspections or other services we provide!